My skin became supple and fine lines was reduced too! After pregnancy, I suffered from hyperpigmentation on different parts of my body. Apart from that, i looked dull which exaggerates the fine lines on my face as well. 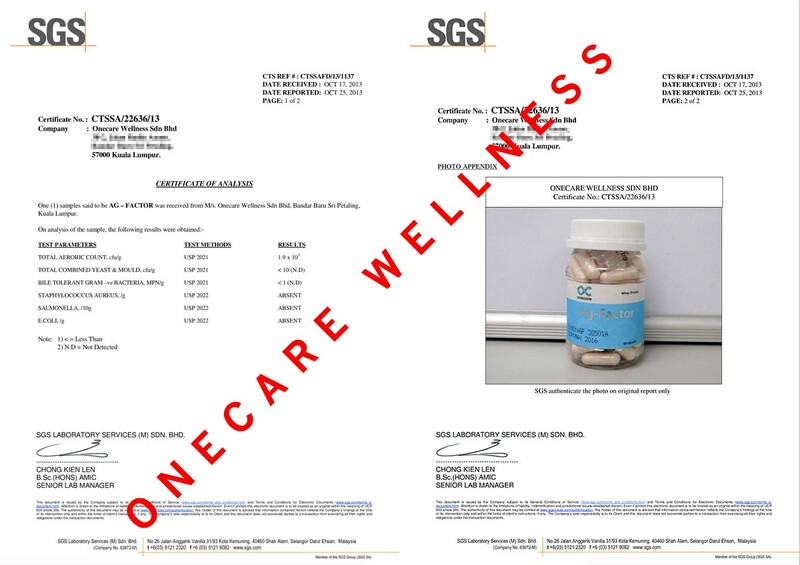 I was embarassed and stressed out with these skin condition and I started searching for supplements which can help to restore my skin back to the previous state. After several different products, the results were disappointing. 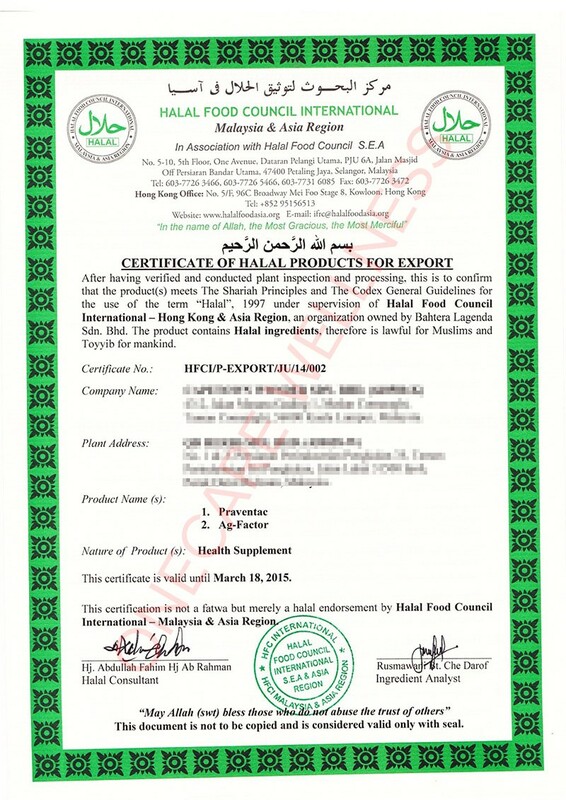 One of the products, which is a popular big brand in the market wasn’t able to help at all. Until I accidentally browsed through Ag-Factor’s website one day and I was telling myself there’s no harm trying this. After the first 2 weeks, I noticed the benefit of Ag-Factor. I no longer have dry skin. 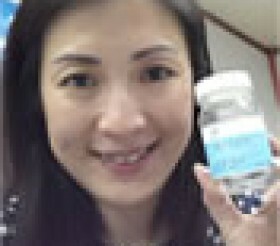 I ordered for another month, and my skin became supple and fine lines was reduced too! Before I consume Ag-Factor, I have digestive problems. After consumption, not anymore. Probably due to the detoxification effect of Ag-Facfor. I am very thankful for all the benefits that Ag-Factor has brought me. Just love the superb result! After giving birth to my son, he too had pretty fair skin. 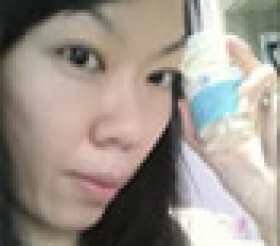 As for me, my skin had gone fairer and new dark spots no longer appears. I’ve been suffering from dark spots since I was a teenager, and during pregnancy, I had acne breakout which worsen the condition of my face. 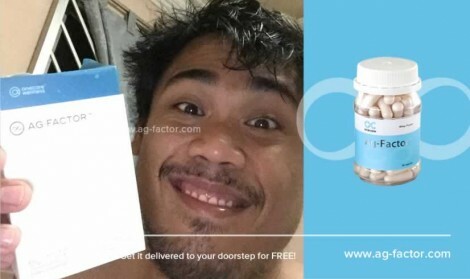 One day, while browsing through Facebook I saw Praventac’s advertisement. 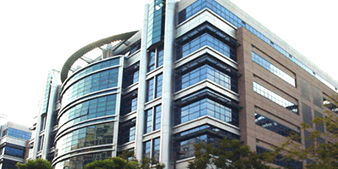 Therefore, I enquired about Praventac via their website and spoke to their sales representative named Jessica. She advised me to consume Ag-Factor. At first I was hesitant as I was expecting my first child and what side effects Ag-Factor might have. After detailed explanation, I secretly bought Ag-Factor without my husband’s knowledge. I ordered 1 bottle and on the 5th day I noticed the dark spots had started to fade. I ended up ordering 4 bottles. After giving birth to my son, he too had pretty fair skin. As for me, my skin had gone fairer and new dark spots no longer appears. Thank you very much Ag-Factor! This is the only product that best among the product that i have been used before. 6 months ago, I had sleeping problem. Because of that, I start having a lot of pimples and acne problems all over my face. I spend a lot of money to consult skin speciallist, changed my skin care & took a lot of detox products to help my face. I was so upset for i dont see results to stop my pimples and acne. 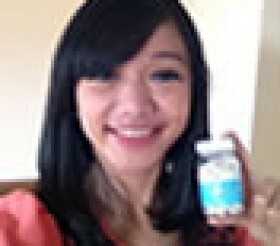 After taking 1 bottle of Praventac+Ag-Factor, i can feel the result and different of my skin. I sleep well at night, my pimples had stop, and my skin become smooth and brighten. This is the only product that best among the product that i have been used before. Also, I can see the different of my skin tone, especially the scars & marks on my face. 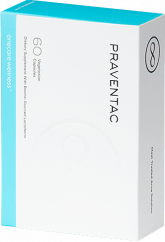 This product is amazing!!! I will continue to trust this products for even better skin look and to mantain my aging, spots & scars on my face. Thank you Praventac & Ag-Factor. I no longer have dull skin but instead my skin became fairer. 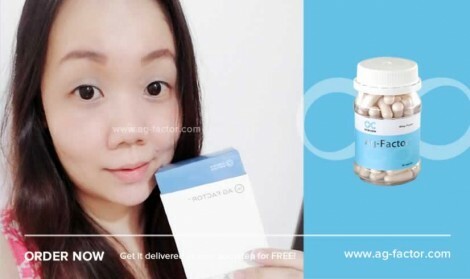 After consuming Ag-Factor for 2 months, I noticed I have fairer skin than before. Ag-Factor has been a great help to me. After giving birth I took a beauty supplement which causes breakouts and the skin on my face looked dull. Until one day, I bumped upon Ag-Factor while browsing through Facebook and the rest is history. I have been consuming Ag-Factor for 2 months since. I no longer have dull skin but instead my skin became fairer. 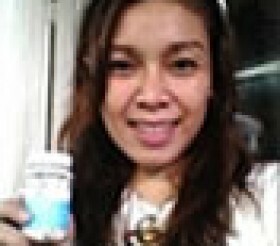 In addition, Ag-Factor helps to boost the immune system which is very good for me since I have asthma. 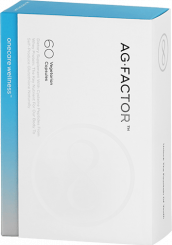 The reoccurrence of asthma has lessen since my first intake of Ag-Factor. Friends have complimented on my better complexion. Scars has lightened, fairer and firmer. I have tried a lot of collagen products in the market and took vitamin c injections but the result is not as good as Ag Factor! I get to know about praventac and ag factor while I was surfing the net. 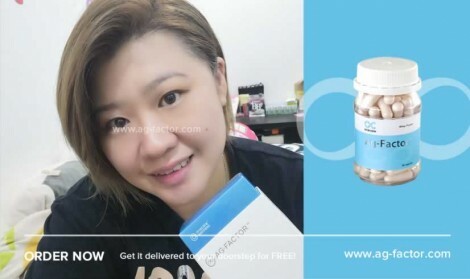 I was really sceptical to try at first, but looking at the condition of my skin and the reviews and testimonials online, I guess I have nothing to lose. So I took my guts to place the order and I m glad I did that! 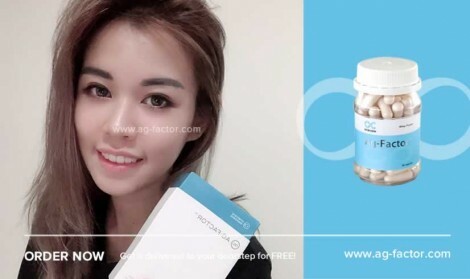 I have finished my 2nd bottle of Ag Factor and the result is really promising so far! After my 1st bottle, a friend actually complimented on the changes of my skin. It has become smoother and fairer. After 2 months, my pimples are lesser. Before this, I had large pimples especially before I got my period. Now the scars has lightened, fairer and firmer.I have tried a lot of collagen products in the market and took vitamin c injections but the result is not as good as Ag Factor! Thanks to Ag Factor and I m looking forward to my third bottle! On the third day of consumption, my skin became more suppled. I am so in loved with this product! The photo comparison is of 20 days difference. I am here today to show you how Ag-Factor has changed me. I have dark skin, uneven skin tone and these two skin problem has ripped me off my confidence. I longed to have fair skin, and even skintone. I’ve tried all sorts of products, ranging from expensive skincare to injectable whitening treatments but none of the mentioned were able to give me what i want - the maximum effect has yet to be reached. After 6 month, I can’t believe my skin is getting better now. I looks like 20 yo! Hey!! !...I’m 30 yo. I’ve been taking Ag-Factor for six months. I can’t believe my skin is getting better now. I looks like 20 yo....i didnt notice it at first until my friends asked me what product i use on my skin. it looks better then before. I’m very satisfied with the result.Thank you Ag-Factor! Most of my friends especially my sister complimented that i look way fairer than i used to be, smoother skin! Into the 2nd bottle hubby compliments that my skin felt soft and supple,even i didn’t notice it.3rd bottle most of my friends especially my sister complimented that i look way fairer than i used to be,smoother skin, evenly toned skin and then i realized AG factor actually works.Thank you AG Factor. The result is actually so amazing. 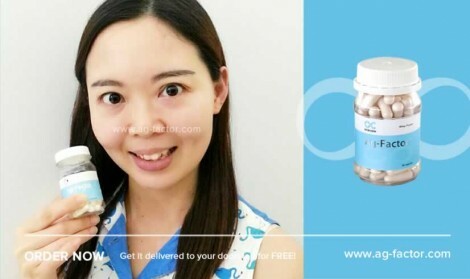 my face already brighter, dark spot acne scars disappear! 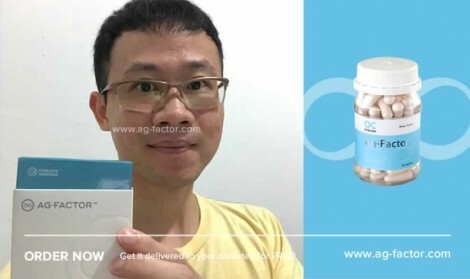 i already use this ag-factor for 3 month, the result is actually so amazing. my face already brighter, dark spot acne scars disappear and my skin is getting taut.thx ag-factor always make me look beautiful. I spent with so much money to buy expensive skincare. I’m very satisfied with the Ag-factor. Love this product! I no longer need to apply thick make up on my face. Thank you Ag-Factor! I am working in a field where my job needs me to travel outdoor often.Therefore, I’m often exposed to the sun, dust and heat which leads to my skin looking dull, rough and wrinkles have started to appear. I found out about Ag-Factor after reading on testimonials on Facebook and have decided to try two bottles. Before this I have been getting treatments from skin specialist whereby if I stop, my skin’s condition will turn back to square one. After 2 month’s of consumption, my complexion has turned brighter and fresh. 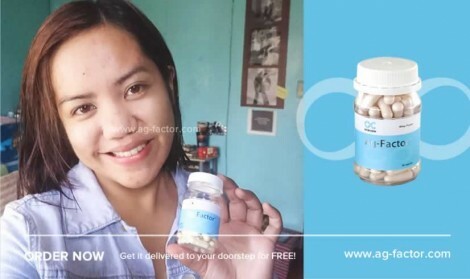 I will continue to take Ag-Factor as with the benefits given by this supplement, I no longer need to apply thick make up on my face. Thank you Ag-Factor. Now even people around me can notice the changes, not only the appearance but the soft touch too. Although i have fair skin complexion, using skin care products has always caused my skin to get irritated. 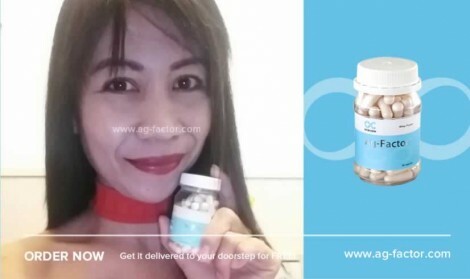 After taking Ag-Factor for less than one month’s time, I was surprised by the results whereby my overall skin condition has become fairer and smoother. It feels moisturized that i no longer experience dryness on my skin. Now even people around me can notice the changes, not only the appearance but the soft touch too. I just love the product! My skin is now winkle and pigmentation free! Ag-Factor has cleared off my face, not looking as dull as before and not only my face alone but whole body as well. My skin is now winkle and pigmentation free. Most importantly, my face and body’s complexion looked way healthier without applying any cream. I have believed in Ag-Factor and why don’t you try to feel it for yourself? [Translated] Within a month of consuming Ag-Factor, my skin’s condition has changed tremendously compared to before. My skin is now smoother, more suppled and looked healthier. I have dry skin but since taking Ag-Factor everything has changed. Thank you Ag-Factor. Thank you so much Ag-Factor, my skin now radiant and healthy.. in just 2 months my friends noticed that there is a big change on my skin and i received lots of compliments from them :) and my boyfriend said that i look much younger.. he love my skin more than before.. it is much soft and smooth.. thanks ag-factor for making me feel more beautiful.. love it! Thank you Ag-Factor for creating miracle! pigmentations on my skin started to disappear, my pores shrunk, wrinkles started vanishing and my total complexion looked clean and bright! I regretted not consuming Ag-Factor earlier. I am a person who takes outlook very seriously and have low confidence every time i step out of the house without proper and thick foundation to cover up my skin problems. I have tried endless amount of creams, and tried expensive salon treatments which has caused me tons of money but i notice no improvement on my skin. Instead it got worse, my skin has became sensitively thin, increased pigmentat, and i had the worst acne and comedones breakout ever. Until I read an article on Ag-Factor that I decided to give this supplement a try. I do have doubts at first but what I noticed next surprised me. 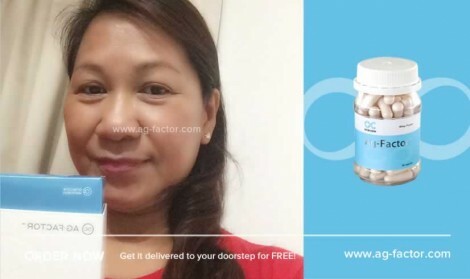 Just after 5 days of consumption, Ag-Factor has worked it’s way - pigmentations on my skin started to disappear, my pores shrunk, wrinkles started vanishing and my total complexion looked clean and bright! No more comedones, I slept well and what made me happiest is that I no longer need to apply foundation on my skin - only lipstick and eyeliner now. I can feel my skin has tightened up as I am already 34 years old. Consuming Ag-Factor has brought a difference to my skin becoming brighter and with glow. With such skin condition, make up application has became easier and now I only need to apply a light layer of compact powder and I’m good to go. I have severe flu and difficulty to breathe once, I refuse to take any other medication, but continue to consume Ag-Factor as normal and thankfully my flu had recovered within days. I no longer had breathing difficulties, my mild, tiny pimples had disappeared. White and blackheads ono my nose are no longer visible when I had only consumed for five days. I can imagine if I were to continue till 3 months, my skin will be filled with more glow and i no longer need to wear heavy make up. I can feel my skin has tightened up as I am already 34 years old. I am very excited about this Ag-Factor and I will continue to consume. Thank you Ag-Factor!